I’ve had the pleasure of working with Dr. Jeralyn Bowie since 2012. She’s an exceptional dentist (I know from experience) and has the sweetest personality. She came to me at the beginning of 2012 to create the branding, website, and marketing materials for her practice in central Minnesota and we’ve been working together ever since. She sold her practice in central Minnesota and moved to Arizona in 2016. 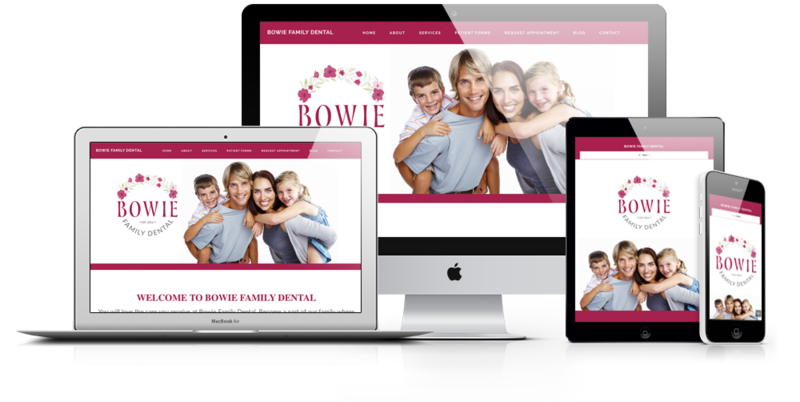 Prior to opening her new dental office, she came to me again to create her branding, website, and marketing materials. We first started with her logo, then moved on to business cards, letterhead, promotional ads and flyers, employee name badges, and her website. 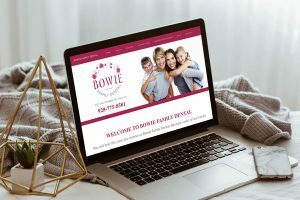 Jeralyn’s website serves to provide information to potential and current patients about her practice, request appointments, access patient forms, offer advice and tips through her blog posts, and connect visitors with her social media accounts.